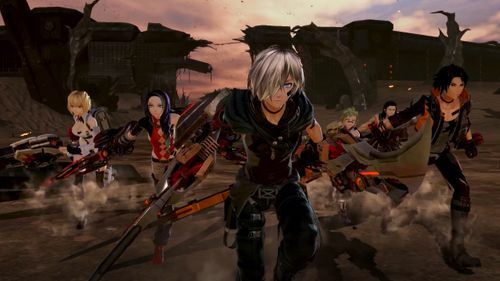 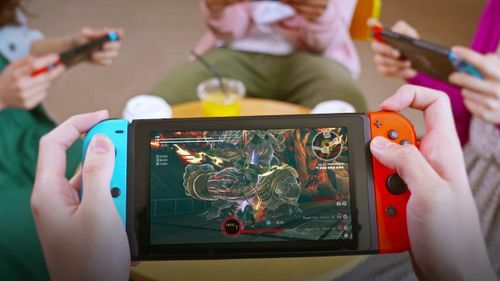 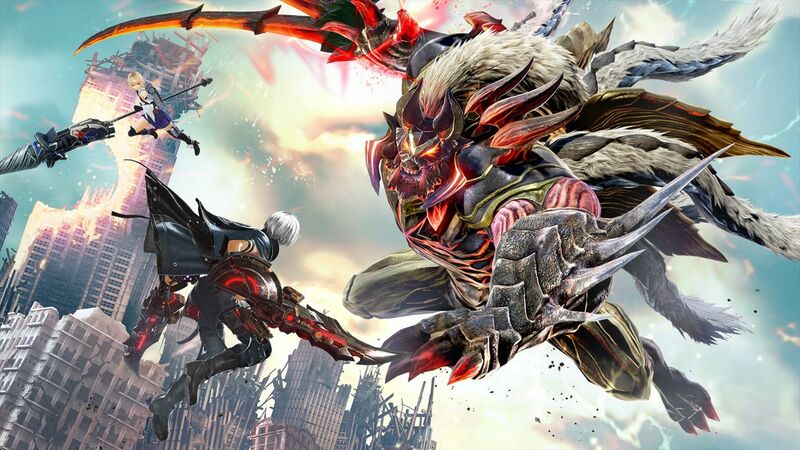 BANDAI NAMCO Entertainment Europe has today announced that GOD EATER 3 will release on February 8th, 2019. 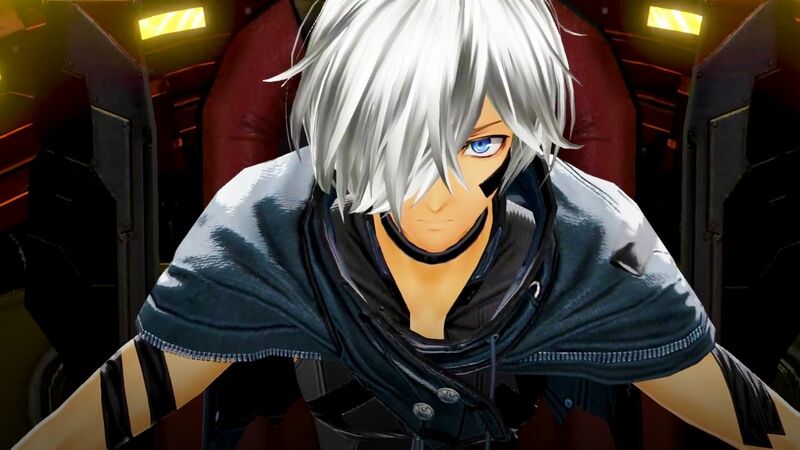 The game will be available on PlayStation 4 and PC digital. 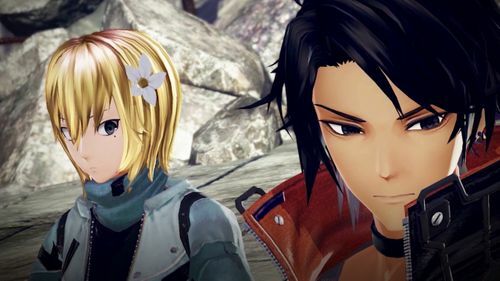 With the announcement of the launch date, BANDAI NAMCO Entertainment Europe, also revealed a brand-new trailer teasing new details about the story.